I am in the Middle of a Tax Audit, and Now the IRS Wants Me to Give Them More Time by Extending the Statute of Limitations. Should I Agree to Do So? What is the ASED? 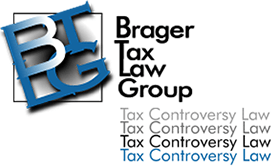 Why Hire a Tax Attorney for a Tax Return Audit? What is the Last Known Address and Why is it Important? What are the Key Steps in Preparing for an IRS Tax Audit?